Work for Cisco AMP for Endpoints? Learning about Cisco AMP for Endpoints? "Best CIsco tool for Shielding Endpoints Files, URLS & Emails etc. " Cisco AMP for Endpoints furnishes topmost shield against the most promoted attacks rapid, so you can take back supervision of your time for revolution. It blocks violation and stop malware at the tip of arrival, then speedily identify, accommodate, and rectifying advanced threats that trick forefront-line securities. Intensify protection using the best worldwide attack alertness, and stop both self-evolving and document -based malware in actual time. Regular detector and evidence all file proceedings. Speed up analysis and spontaneously repair malware across all platforms. Sometimes can't stop all malware. Sometimes couldn't eliminate blind spots. Some of the case can't discover unknown. Malware/Ransomware Threats remarkably influence many companies around the world. Over the years, this business has expand eye-catching, and the most all-inclusive ransomware attacks of the past do a satisfactory task of revealing the narrative of how it has develop. AMP for Endpoints shielding proficiency contain respective technologies that work jointly to block, diagnose, and repair harmful code at the final result. 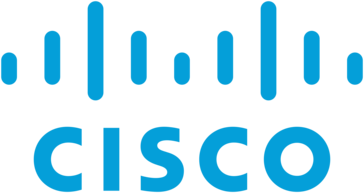 I can say that cisco amp endpoint is a kind of a advanced or highly skilled antivirus available in the market. It detects the potential malware and immediately remediate the same which is one of the best part of Cisco AMP for EndPoints. I like the ability to access what we couldn’t before. I disliked the customer service I experienced through their company. I have realized how it makes it easier to access information. Hides in the background and doesn't impact performance like others. Nothing that I can find so far. Does what it is supposed to do. I like the easiness of connectivity. It is very easy to connect to our VPN. Ours requires additional security steps. * We monitor all Cisco AMP for Endpoints reviews to prevent fraudulent reviews and keep review quality high. We do not post reviews by company employees or direct competitors. Validated reviews require the user to submit a screenshot of the product containing their user ID, in order to verify a user is an actual user of the product. Hi there! 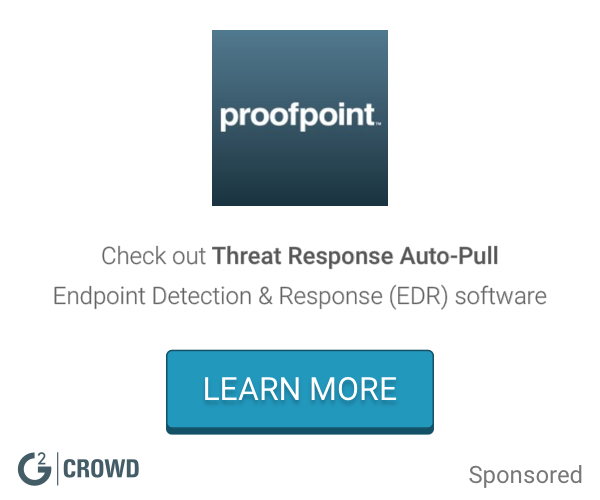 Are you looking to implement a solution like Cisco AMP for Endpoints?